Getting kids to focus depends on many factors. Are they excited for lunch or recess? Tired after a long week? Maybe there’s a leader in the group who isn’t the best listener? Attention getters are any sound or body movement that signal an action for a group. Common signals may be a whistle, clapping, two fingers raised, or a verbal cue. Having a clear set of signals is critical when working with groups of kids. Capturing and keeping attention and focus is a skill for all youth workers and teachers to develop and prioritize. Attention getters and signals should enable you to be more effective, save time, connect with kids in a fun way, and engage students more effectively. Attention getters can be changed up and designed to match curricula or lessons—just make sure the expectations about what happens in response to a signal remain consistent. Keep offering the signal until you get the desired response. Be comfortable being silly, energized, and animated when appropriate. Match the signal to the environment. Know when to use louder sounds and animated movement or quieter signals and responses. Stay consistent with the expectation of the signal. If the adult begins to talk when only half of the group is listening, students will be less likely to follow an attention getter next time. Kids catch on quickly. Pick 2–3 attention getters to try out this week. Get feedback from other staff and determine which attention getters and signals your school should incorporate every day. 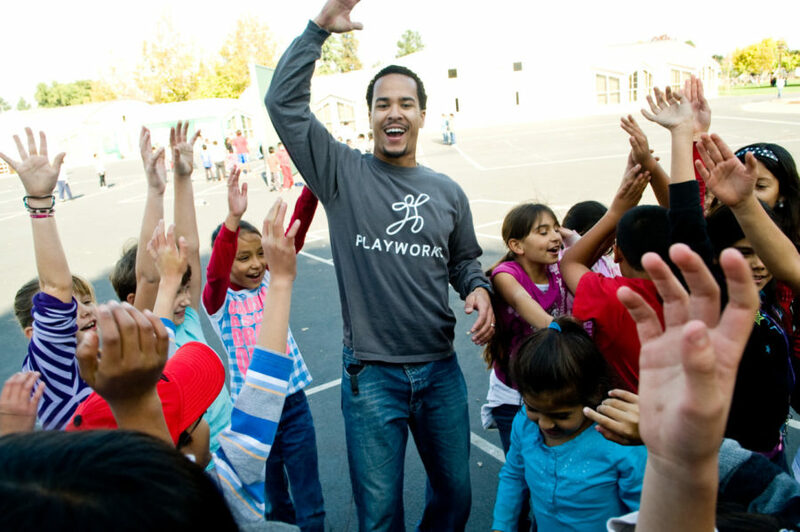 Share these attention getters with teachers and recess leaders at your school.